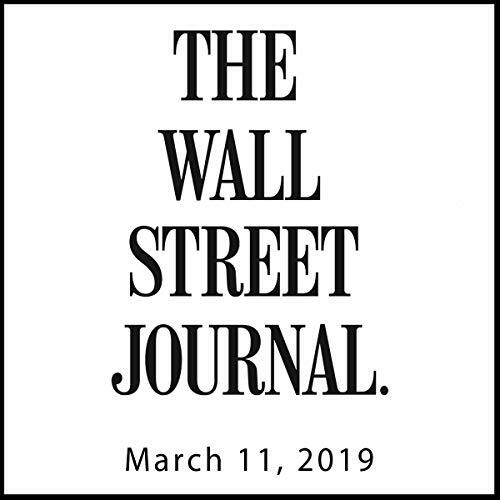 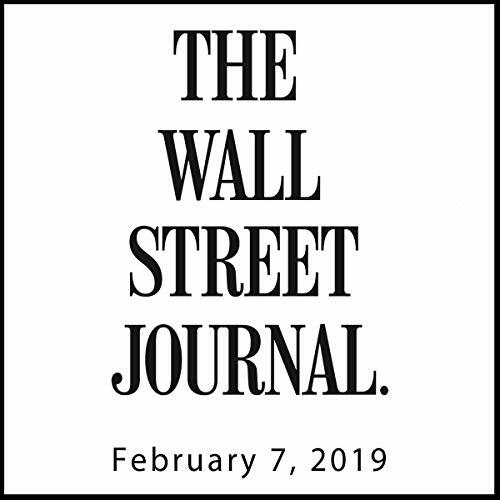 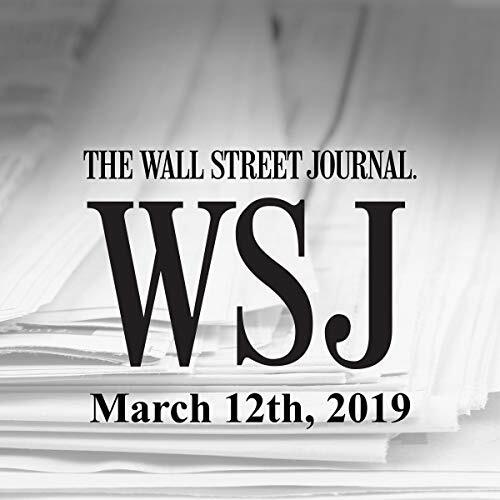 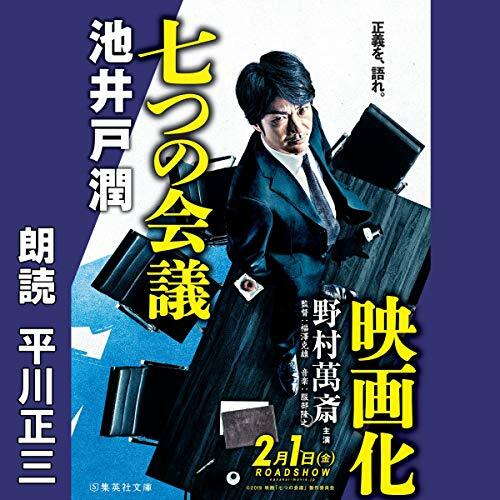 検索キーワード：著者 "The Wall Street Journal"
Timeless and effective business lessons from 21 top CEOs. Every business leader - from manager to entrepreneur - wants to know the ideas that motivate and inspire the world's most successful CEOs. 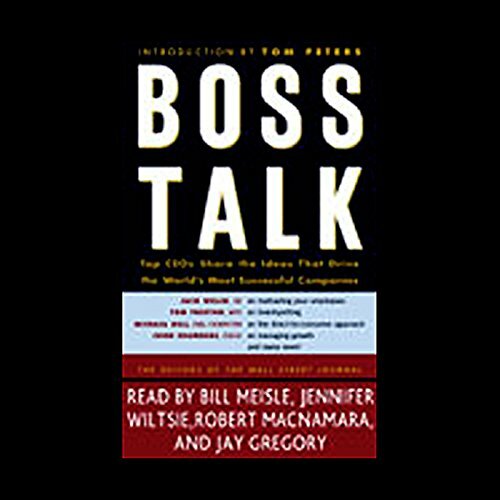 Boss Talk presents expert advice on critical issues from a wide range of CEOs including Michael Dell, Jeff Bezos, Tina Brown, Ian Schrager, Steve Ballmer, and Sanford Weill. 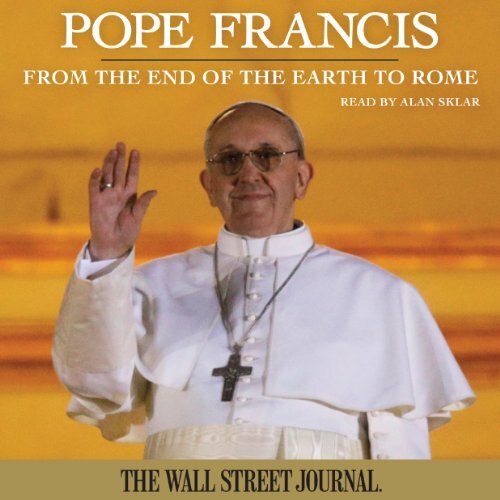 In a new audiobook, the reporters of the Wall Street Journal present a detailed, timely, and original biography of the new Pope Francis, as well as new insight on the bargaining and drama that surrounded his rise. Pope Francis presents the full, in-depth story of the church's change in direction and the man charged with leading it, and consider how Pope Francis might address the years of scandal and shortcomings while leading Catholics worldwide toward a deeper faith.